“After liberation… the tendency advocated by ‘Mao Tsetung thought’ that the bourgeois-democratic stage of the revolution had to continue for a long time, was kept alive in China. Mao Tsetung insisted that in this stage the premises for socialism would be created parallel with the development of capitalism, to which he gave priority. Also linked with this, is his thesis on the coexistence of socialism with the bourgeoisie for a very long time, presenting this as something beneficial both to socialism and to the bourgeoisie.” — Enver Hoxha, Imperialism and the Revolution, p. 427. Mao Tse-Tung was a revisionist whose ideology was a distortion of both Marxism and Leninism. The Chinese Revolution was progressive, but it was a bourgeois-democratic one. 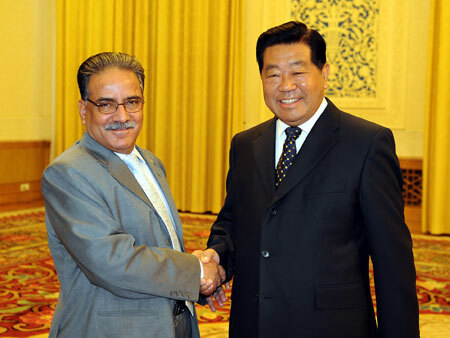 Maoism, as a revisionist ideology, cannot fail to lead to an anti-communist path in Nepal, as we can see in the attempts of the “Prachanda Path” Maoists who are turning Nepal into a neo-colony of Chinese social-imperialism. The pro-Chinese orientation of the Nepalese Government along with their vocal support of Dengism have exposed this to the whole world. “Before it can be applied Marxism must acquire a national form. The concept of abstract Marxism simply does not exist. There only exists concrete Marxism. What we call concrete Marxism is a Marxism that has acquired national form…” (Mao, On the New Stage, pp. 73-75). This nationalist deformity of Marxism-Leninism plagues other forms of revisionism. Maoism has frequently moved towards an anti-communist path, as Maoism has in Peru, the USA, China and so forth. 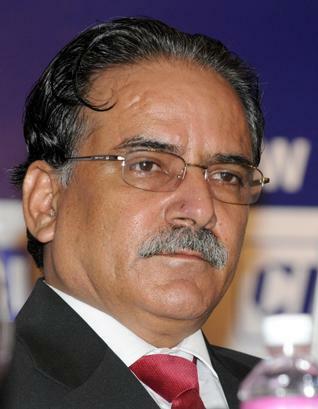 The Marxist-Leninists of Nepal should not be fooled by the Maoist attempts to consolidate a capitalist comprador regime.